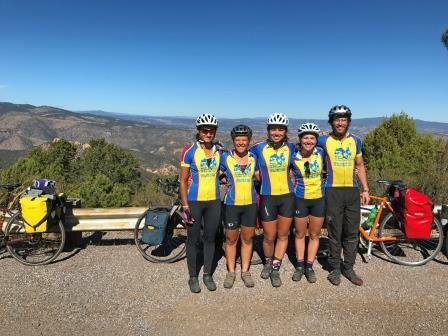 On Wake-Up Call: "Women On Wheels For Wild Lands"
Last November, four women rode their bikes into southern New Mexico on a mission. Calling themselves “Women on Wheels for Wild Lands;” their plan was simple, if formidable: pedal 53-hundred miles from California to South Carolina. And it wasn’t just an endurance ride. It was also an effort to educate both themselves and the people they encountered about the beauty of America’s public lands and the urgent need to save them.